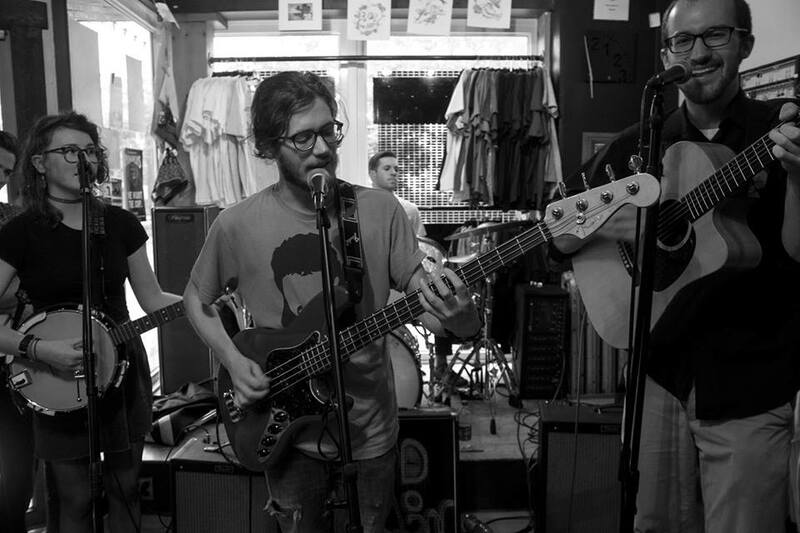 The Grebes are a folk, Americana, cow punk, alt country band from Concord NH. You may not have heard of them yet but you will be hearing about them… like right now. I am telling you right now. You have heard of them. Go listen to this band. With the Rippin’ e Brakes done for, Captain Chet on break and Dusty Grey outta town, there is a hole in the Concord country/folk/Americana department that The Grebes are going to fill and over flow.